The Science and Technology Research Infrastructure for Discovery, Experimentation, and Sustainability (STRIDES) Initiative establishes partnerships with commercial cloud service providers (CSPs) to reduce economic and technological barriers to accessing and computing on large biomedical data sets to accelerate biomedical advances. A central tenet of the STRIDES Initiative is that data made available through these partnerships will incorporate standards endorsed by the biomedical research community to make data Findable, Accessible, Interoperable, and Reusable (FAIR). The STRIDES Initiative will help to address the NIH Strategic Plan for Data Science goals to modernize the biomedical data ecosystem and support storage and sharing of individual datasets by testing and assessing models of cloud infrastructure for NIH-funded data sets and repositories. Through the partnerships established by the STRIDES Initiative, CSPs will work directly with the NIH and its funded investigators to develop and test new ways to make large data sets and associated computational tools available and accessible by wider audiences. CSPs and investigators of the NIH Data Commons Pilot Phase will set up cloud storage and services for the three test case data sets used to develop principles, policies, and processes for the Data Commons. Services are expected to become available to the NIH-supported community after a series of pilot programs to refine policies and procedures for the initiative. Initial efforts to pilot various aspects of these partnerships, such as methods related to cloud account set up that will scale with the growth of the program to incorporate new users, will inform how and when access to cloud storage, compute, and related services will become more broadly available to the NIH and NIH-funded researchers. More details regarding broader availability of the efforts created by these partnerships are still evolving and will be shared after a series of pilot programs to refine policies and procedures for the initiative. The STRIDES Initiative will develop and test new ways to best implement cloud services in support of biomedical research by achieving the goals described below. The NIH supports research projects that generate tremendous amounts of biomedical data. As projects mature, data have traditionally been stored and made available to the broader community via public repositories or at local institutions. This model has become strained as the number of data-intensive projects, and the amount of data generated in each project, continue to grow. Learn more about the need for the STRIDES initiative Learn more about the need for the STRIDES initiativeThe STRIDES Initiative will allow the NIH to explore the use of cloud environments to streamline NIH data use by partnering with major commercial Cloud Service Providers (CSPs) to improve access to biomedical data and provide cost effective cloud infrastructure, data storage, compute, and machine learning services for NIH and NIH-supported investigators. These partnerships will also involve the establishment of training programs for NIH-funded researchers on how to use cloud provider platforms. 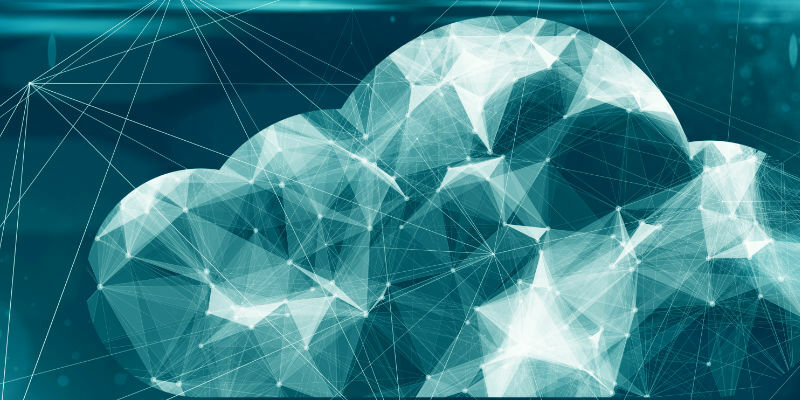 The STRIDES Initiative is expected to mature as NIH works with the research community to develop policies and best practices around cloud infrastructure for biomedical research. NIH expects to facilitate access to cloud infrastructure for individual researchers and research institutions, and the STRIDES Initiative will help to ensure the greatest number of researchers are working to provide the greatest number of solutions to advancing health and reducing the burden of disease. NIH makes STRIDES to accelerate discoveries in the cloud.